Our progress continues on the new tracking book, Tracks & Sign of Reptiles and Amphibians. 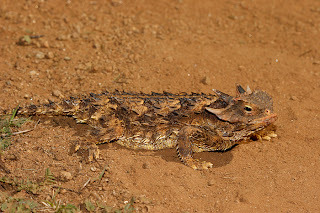 Alderleaf instructors Jason Knight and myself (Filip Tkaczyk) continue to travel throughout the country gathering data on reptiles and amphibians. 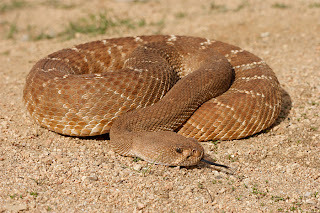 The last 2 trips I took for the book included a trip to California and a trip throughout the Southwest (which included the states of NV, AZ, UT and NM). The trip before that was a trip to Florida. Our knowledge base continues to grow and we look forward to the completion of this project. Here are some highlights from the 2 recent trips. 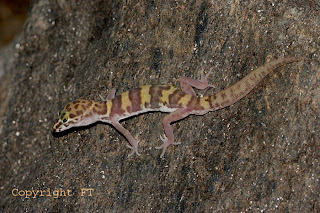 A Desert Banded Gecko (Coleonyx variegatus) from the Mojave desert in California. 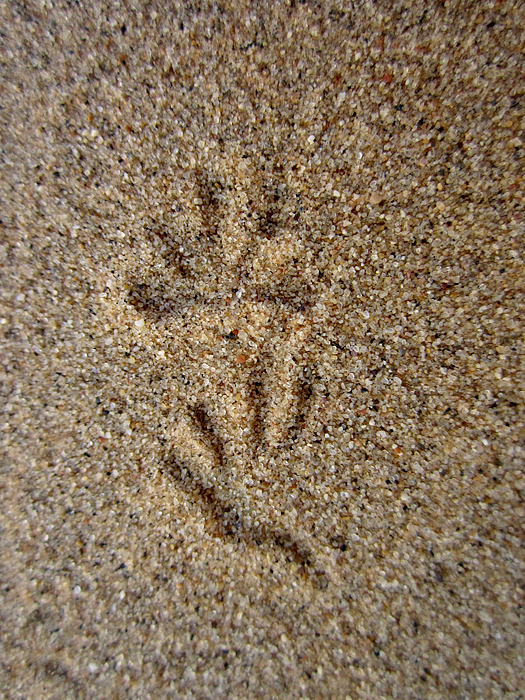 And here are the tracks of the same gecko species. 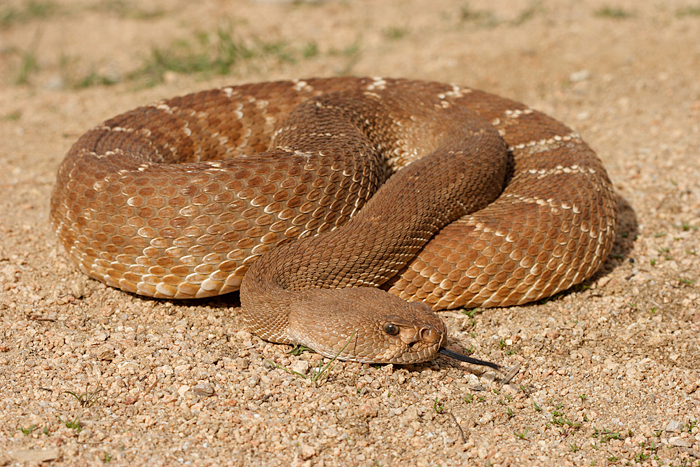 A very large red diamond rattlesnake (Crotalus ruber) from coastal southern California. Here is a sand-adapted lizard species called the Mojave Fringe-toed lizard (Uma scoparia). 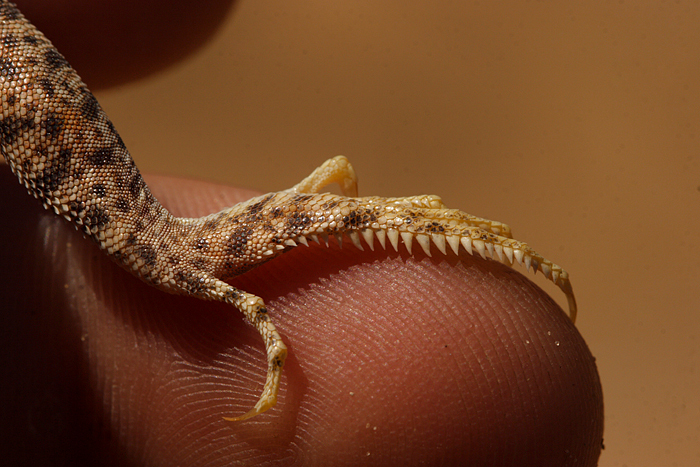 And here is a hind foot from a fringe-toed lizard. 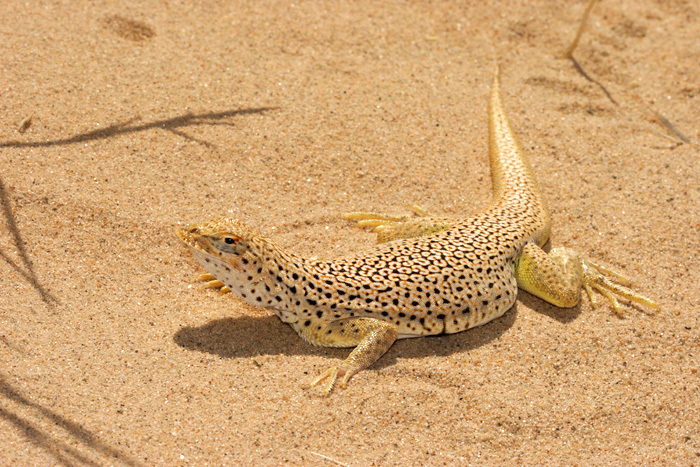 Notice the enlarged scales on the toes that act like "snow shoes" for running on loose sand. Here is a spikey-looking Blainville's horned lizard (Phrynosoma blainvillii). 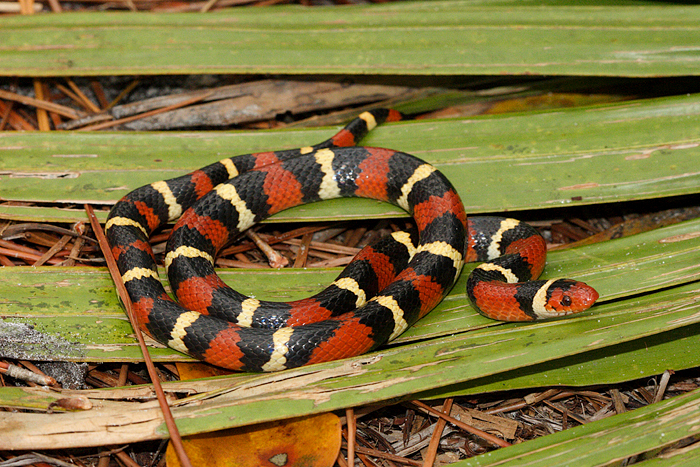 Here are a few highlights from the research trip to Florida. 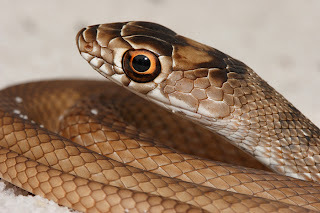 A young eastern coachwhip (Masticophis flagellum flagellum). The large eyes demonstrate the dominant sense of this active hunter. 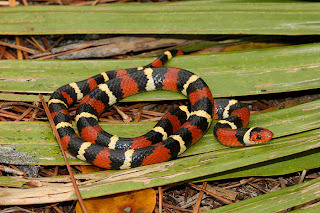 This is a beautiful and harmless scarlet kingsnake (Lampropeltis elapsoides), which displays an excellent color mimicry of the highly venomous eastern coral snake (Micrurus fulvius fulvius). 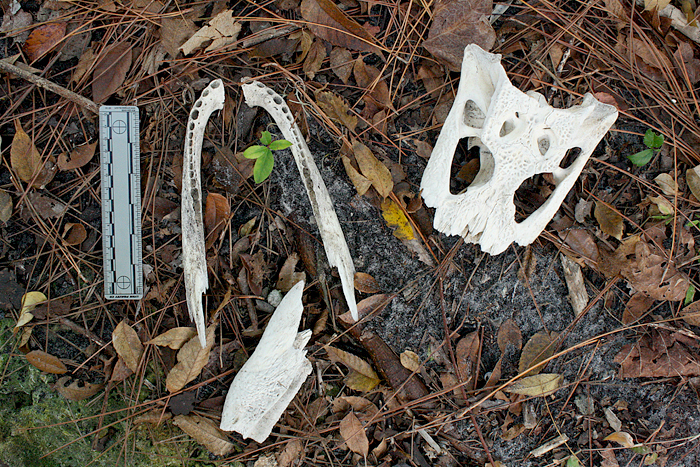 Here are the fragmented remains of an American alligator (Alligator mississippiensis). 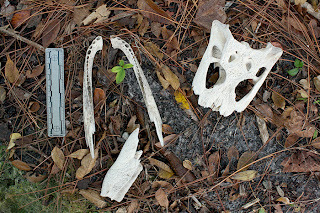 These are the parts of the skull, lower mandible, and skin. 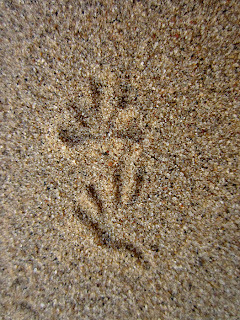 Look for more updates from the Alderleaf Blog soon!